The most popular vocal score for Bach's Lobet den Herrn, alle Heiden is shown below. Bach wrote six surviving complete motets. Bach’s first biographer, Forkel, refers to "many single- and double-choir motets," implying that there were many others, though only 6 complete ones and a few scattered movements survive today. Among these, there is some doubt for Bach scholars as to whether or not "Lobet den Herrn, alle Heiden" is actually by Bach. This work was first published by Breitkopf & Härtel in 1821, rather early as publication of Bach’s works go, too early to have been part of the Mendelssohn revival; the publisher claimed that the manuscript was in Bach’s hand. Still, it could have been a copy made by Bach of another unknown work. 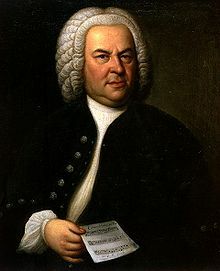 The fact that the vocal writing is unusually virtuosic for the choral parts, even as Bach goes, has lead Bach scholars to claim that the work is really more instrumental in character, and thus not really Bach-like. 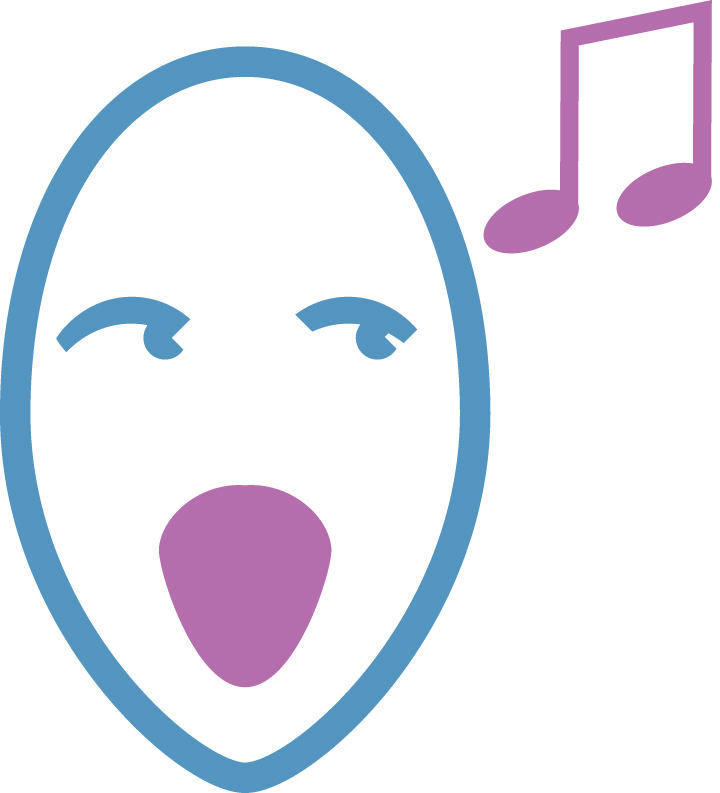 This is particularly true of the many leaping passages–even when the voice leaps through a triad, this is not as idiomatic for a voice as it is for any instrument; the voice prefers stepwise writing. Lacking any indisputable evidence either way, the work will continue to be published, recorded, and performed as a work of J.S. Bach. "Lobet den Herrn" is one of only two motets by Bach in which the entire text comes from the Bible, in this case, Psalm 117. Despite the more than 6 minutes of music, only the first two verses of the Psalm are set. The work is scored for SATB choir and continuo. The norm for Bach’s motets is for a continuo group to perform as support for the choral parts, even where continuo is not explicitly indicated in the score. In the case of "Lobet den Herrn," however, the continuo part is written separately in the score, and often independent of the other parts. 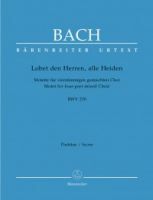 This has led some scholars to believe that "Lobet den Herrn" may actually be a part of a larger Bach work, perhaps a cantata. While there are only two clear divisions to the motet in the score, there are other subdivisions indicated by changes in text, texture and character.